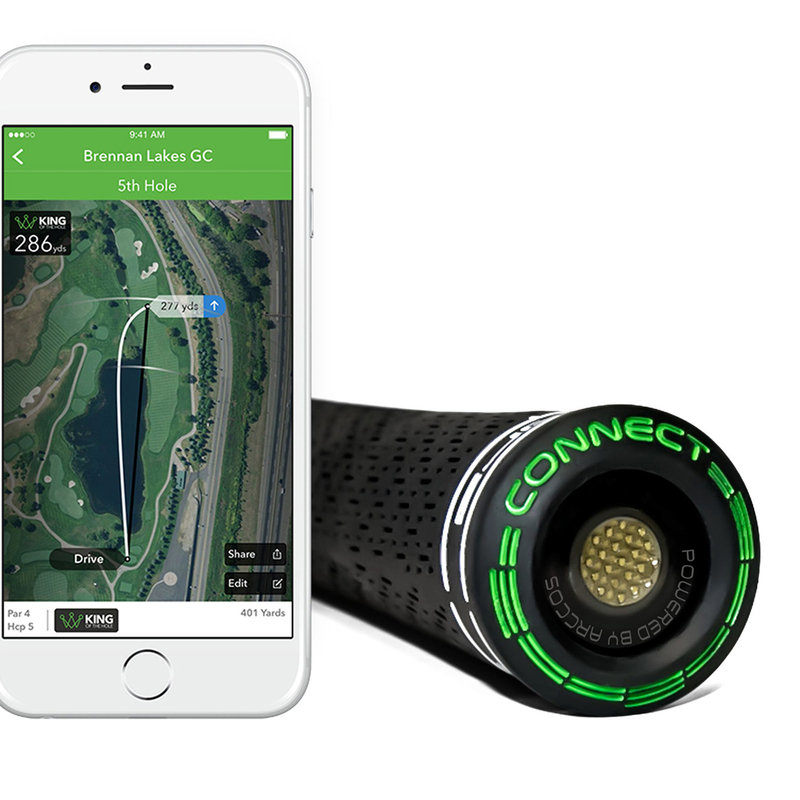 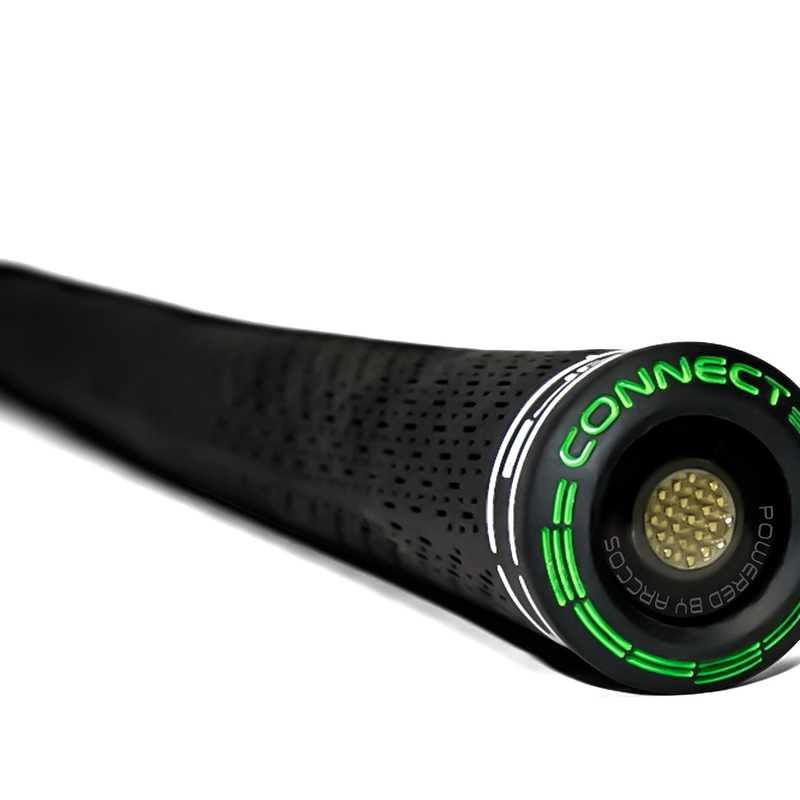 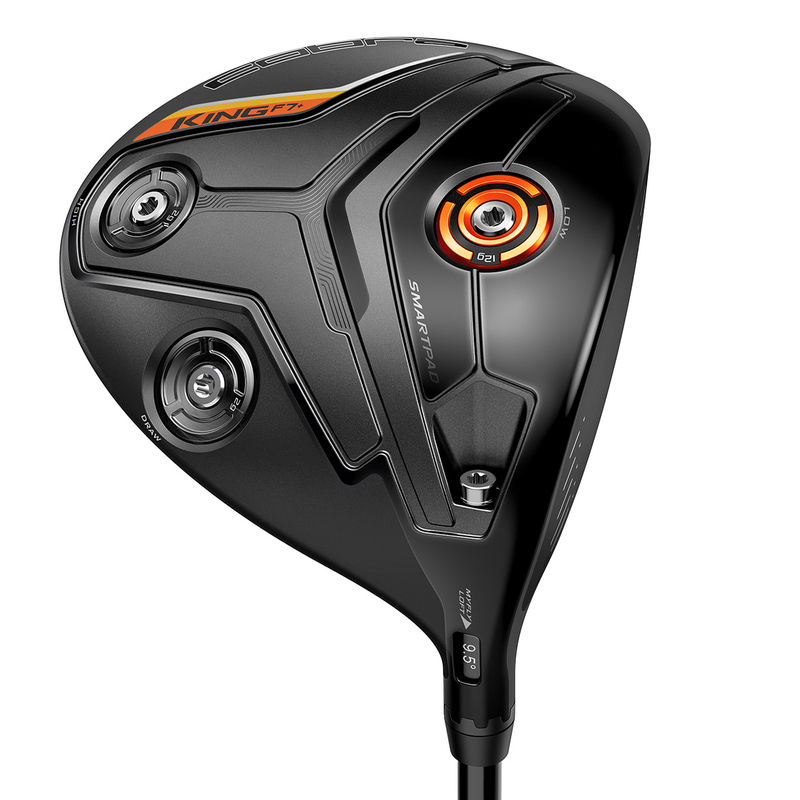 The longer, larger and smarter F7+ Driver has been integrated with Cobra CONNECT to allow you to automatically track the distance and accuracy of every drive. 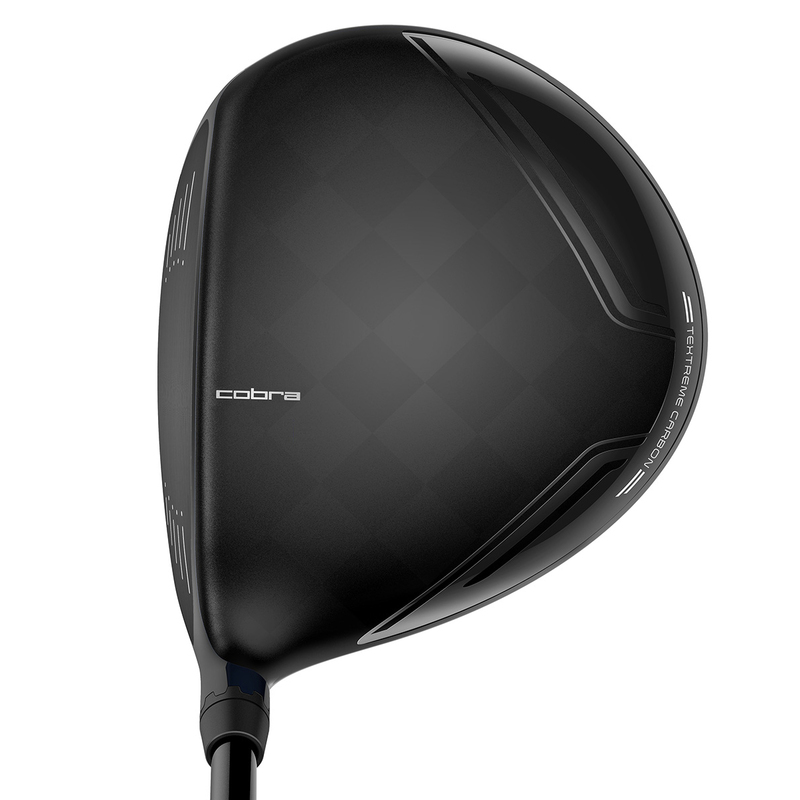 The design features a multi-material premium matte finish crown which is 20% lighter, the crown features TeXtreme Carbon Fibre which allows more weight to be redistributed lower and deeper into the head for a lower centre of gravity and extreme distance and forgiveness. 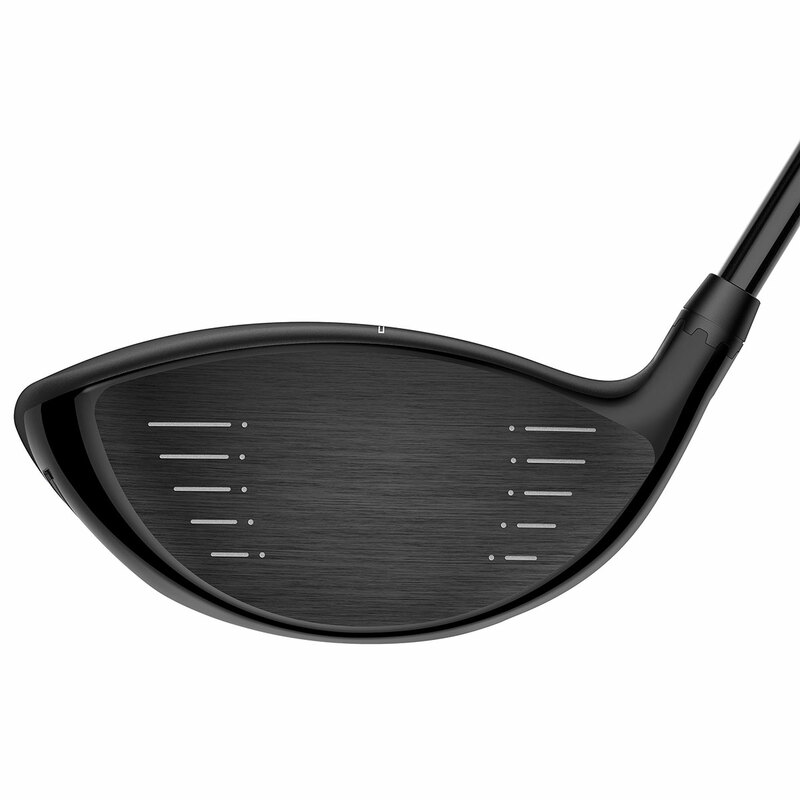 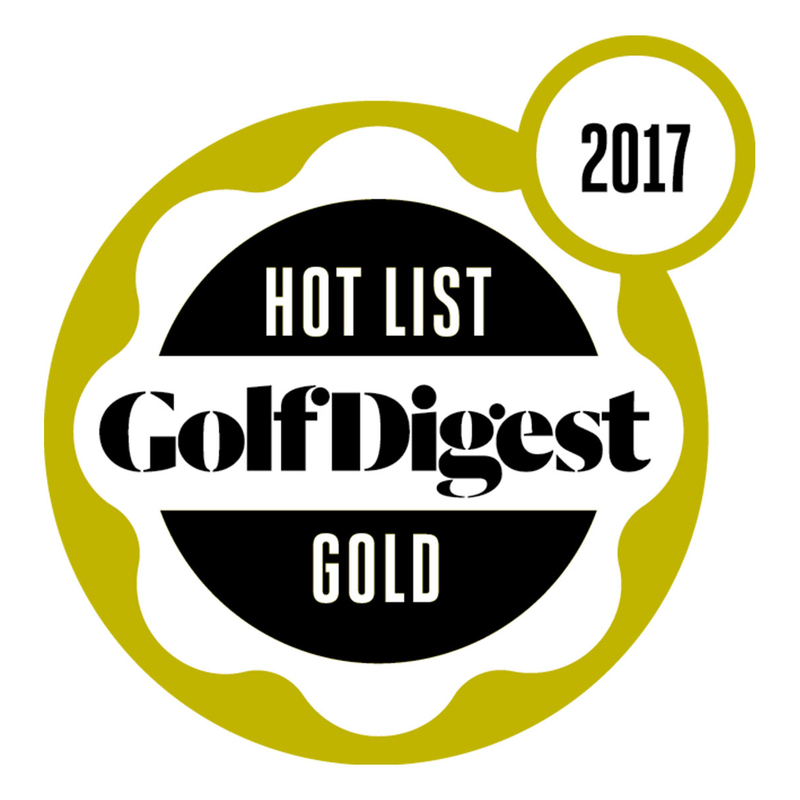 The club also benefits from a re-engineered Forged 8-11 Titanium E9 face, which is lighter thinner and hotter for greater distance even on off centre ball hits. 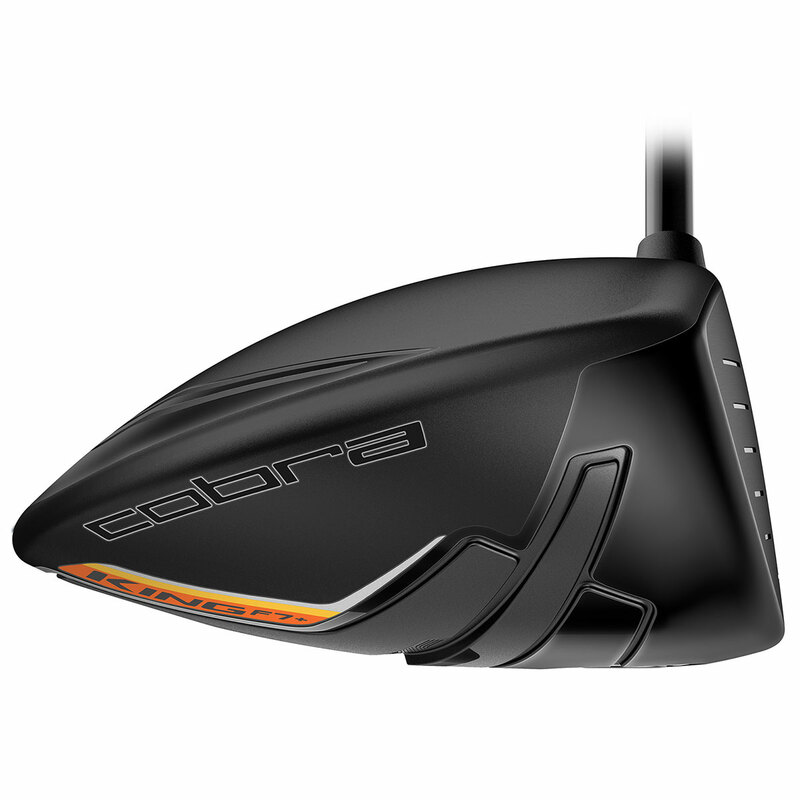 This Cobra King F7+ driver also comes with its own branded head cover.